Michiru Yamane. Not many may know that name. But if you played any Castlevania game after Symphony of the Night, then you know her music. 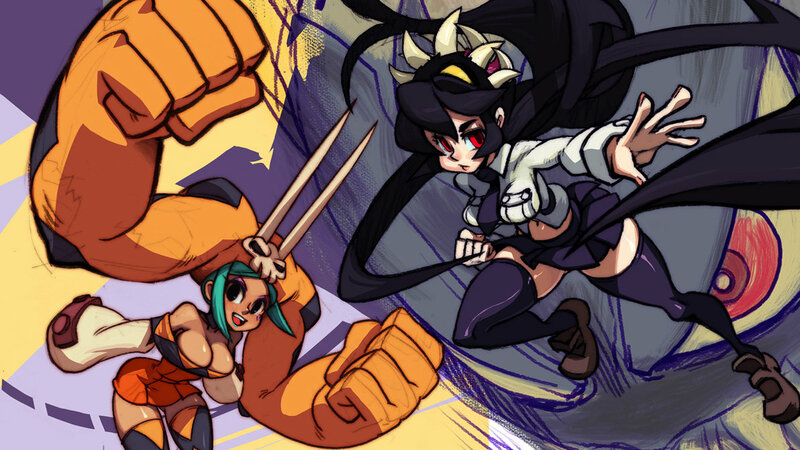 Reverge Labs, developer of the all-girl fighting game Skullgirls, has revealed that Yamane will be the composer for the game. In the announcement video, she was told to make the music jazzy. She also mentioned that this is her first time working for an American company, and that she “always wanted to write my own jazz.” She says that she will be making music that complements the hybrid anime/comic style and the mood of the game. You can see the video here. Skullgirls is set for release this Summer. This entry was posted in Gaming News and tagged castlevania, crying nerdy tears TuT, michiru yamane, skullgirls on April 20, 2011 by Steven T..